Wouldn’t it be great if there was one thing you could say in an interview to ensure that you get the job offer? Unfortunately, I don’t have a magic job-offer spell, but I will tell you a way to stop interviewers in their tracks and make them truly consider you for the role at hand. This trick is not for the faint of heart. You are going to stare potential rejection in the face, but you aren’t going to blink. You are going to open yourself to constructive criticism – and you might just learn something about yourself. And if you can make yourself do it, you are setting yourself up for success. At the end of an interview, after what may feel like an endless barrage of back-to-back questions, you will hear perhaps the most dreaded question of all: “Do you have any questions for me?” Many job candidates stumble. Perhaps they already got their questions answered, or they were really hoping to just skip this part. Many people stutter out a half-whispered “not at this time,” or perhaps they blunder by asking about the salary before the interviewer brings it up. Perhaps they will ask what the company culture is like or their interviewer’s favorite part of their job. 1. She will tell you the truth about a hesitation she has. For instance, she might say “you know, I was really looking for someone with a master’s degree.” To which you can respond something like, “I’m glad to hear you say that – that’s actually in my personal 5-year plan! I’ve even started to look at degree programs. I want to establish myself in this job and really prove myself, then I will start working towards that degree.” By addressing such a concern head-on, you can find ways to eliminate the interviewer’s hesitations. You are problem-solving on the fly, so if you already have a feeling what might come up, work on your response in preparation for your interview. 2. She’s going to lie and say that she doesn’t have any hesitations when she really does. But the thing is – she’s just articulated verbally that she thinks that you’re qualified for the position. Now that she’s said it out loud, she is actually beginning to persuade herself that there aren’t any hesitations. This is a persuasion technique that we are borrowing from the world of sales. 3. She really can’t think of any hesitations! Saying it aloud will actually help her believe it and come away feeling like she has met a truly great candidate. With any of these responses, your interviewer is now feeling more confident about you as a candidate! You have gotten a chance to calm any of her fears about hiring you, and you have demonstrated your ability to solve problems and your openness to constructive criticisms. This persuasive tactic can be intimidating, but practice and see what happens! Contact Career Development Services at 215.670.9202 or cds@peirce.edu to work on preparing for your best interview yet. If you were to ask recent Peirce College graduate Heidi Schoentube what her passion is, she’d be more likely to say that it’s baking than researching case files or preparing legal documents. But after life threw her some unique twists, Heidi found herself pursuing a new passion. Heidi graduated from Peirce College with her bachelor’s degree in Paralegal Studies in June 2018, but she didn’t always want to pursue this type of career. Baking was actually her first love and her intended career path. From this initial desire, Heidi had opened her own small business and owned and operated her own bakery for a period of time. But after a health scare prevented her from being able to work in the kitchen anymore, Heidi reflected on her time as a business owner and found a new interest in the legal field. 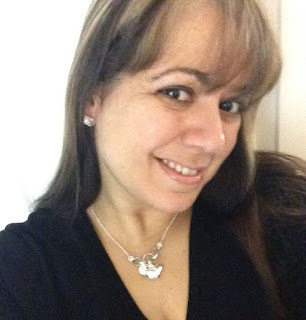 That train of thought led Heidi to enroll at Northampton Community College, a community college partner of Peirce College, in the summer of 2015. She took as many courses as possible every semester, and graduated with her associate degree in the spring of 2017. Wasting no time at all in continuing her education, Heidi enrolled at Peirce College in the summer of 2017 to pursue her bachelor’s degree. Heidi said she originally heard of Peirce College through some posters in the transfer department at Northampton County College, which piqued her interest and made her want to learn more. Once she learned that all of her Northampton credits would transfer to Peirce, and that she could take all of her classes either online or in person, Heidi knew that she had found the perfect fit. “Everything with my transfer was as smooth as possible. I was so glad that all my credits transferred, but I was even more thrilled that I qualified for the max amount of transfer scholarship money because I entered Peirce carrying a 3.8 GPA,” Heidi said. 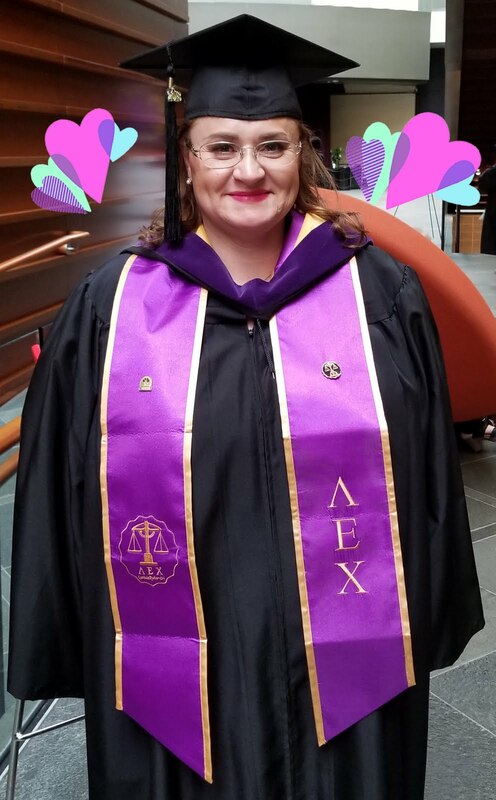 Heidi graduated from Peirce College in June 2018 with her Bachelor of Science in Paralegal Studies and is currently working as a Clerical Technician in the Department of Corrections at Northampton County Prison. 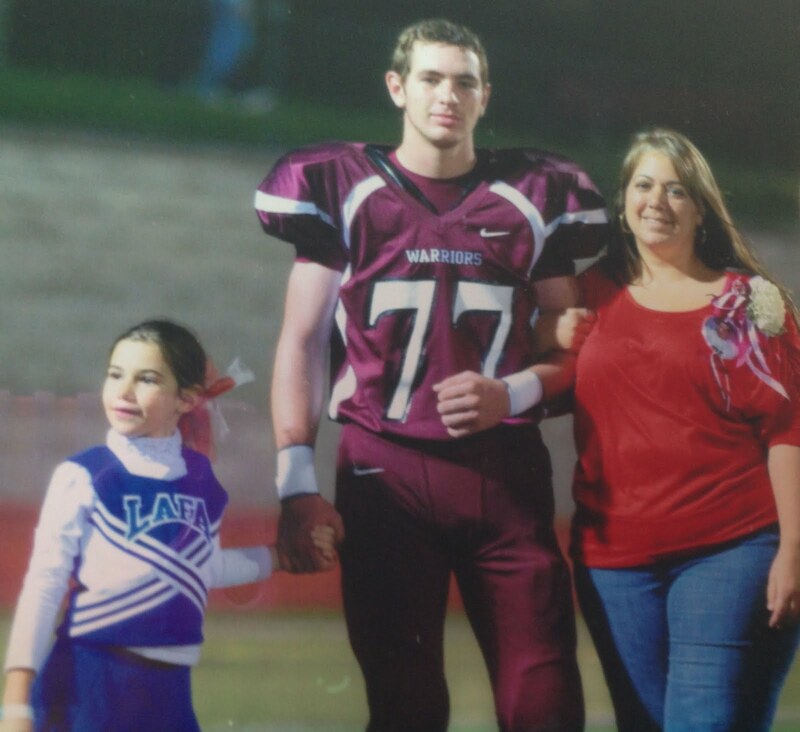 She believes she’d like to go to law school in the future, and either pursue a career practicing or teaching law. In her spare time, Heidi loves to take pictures, run (she runs half-marathons! ), spend time with her daughter and husband, and of course, she still enjoys baking. 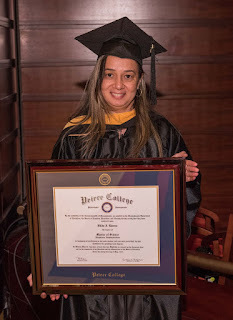 Peirce College salutes Northampton County College for providing Heidi with a wonderful educational foundation, and wishes her all the best in her future endeavors! In the healthcare industry, sensitive, but critical topics arise every day. At Peirce College, our faculty and staff work with students on how to approach and manage these issues. Beyond the classroom, the best way to stay knowledgeable and timely with these delicate topics is to continuously join in on the larger conversation. 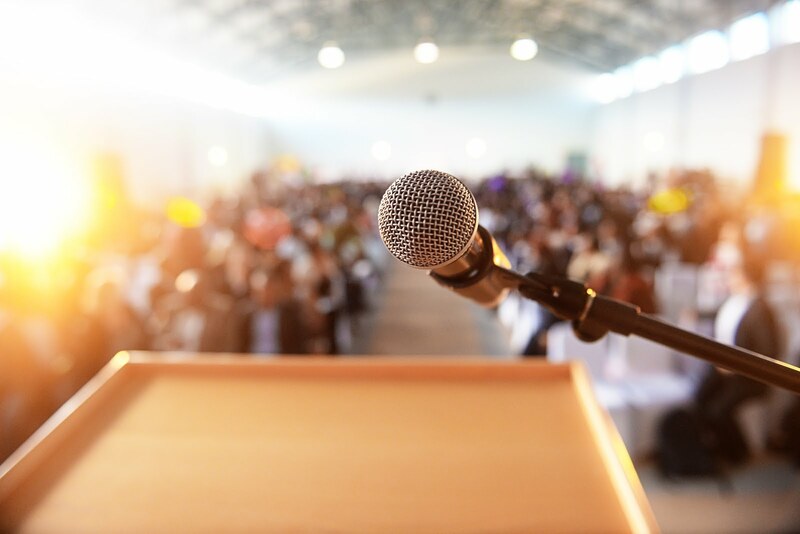 In this vein, I recently attended a national conference called, “Someone You Know: Facing the Opioid Crisis Together” hosted by the Independence Blue Cross Foundation. This conference focused on advancing, “solutions to improve the health of individuals and communities affected by the opioid crisis.” The Someone You Know Campaign concentrates on reducing the stigma of opioid misuse and inspiring hope in people seeking help with addiction and recovery. According to the National Institute on Drug Abuse, opioids are a class of drugs that include the illegal drug heroin, synthetic opioids such as fentanyl, and pain relievers available legally by prescription, such as oxycodone (OxyContin®), hydrocodone (Vicodin®), codeine, morphine, and many others. This event engaged leaders from the business, non-profit, public and education sectors to explore education, awareness, early intervention, the effectiveness and quality of treatment, as well as de-stigmatization and barriers to recovery. Attendees also gained educational, emotional and thought-provoking insight offered by a knowledgeable and professional panel. One of the speakers, was Surgeon General, US Department of Health and Human Services, Dr. Jerome M. Adams, MD, MPH. Dr. Adams discussed many aspects of this crisis including the opioid landscape, the need for prevention, screening, intervention and treatment as well as the neurobiology of substance use, misuse and addiction. To learn more about the work Dr. Adams is leading, check out Facing Addiction in America: The Surgeon General’s Spotlight on Opioids. 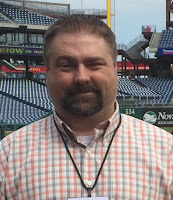 Attendees also heard from Philadelphia entrepreneur, Tony Luke, Jr. who shared his personal story of addiction and losing his son to an overdose. He reminded us that an addict is first a human being deeply suffering with addiction. Today, Mr. Luke advocates for education, compassion, tolerance and treatment through his #BrownAndWhite Initiative Against Heroin Abuse. Sharmain Matlock-Turner, President & CEO, Urban Affairs Coalition and Peirce Board of Trustee member also spoke at the event and called upon attendees to continue the conversation. One way to do that is through On the Table Philly, which is a forum designed to elevate civic conversation, foster new relationships and create a unifying experience. We can also initiate a conversation on this topic in the workplace. Panelist Marci Cheesman, Sr. Business Analyst, PECO, and co-founder “Stomping the Stigma” successfully created an employee assistance group at PECO to share the loss of her son to drugs and engage and support others in active addiction or grief. The panelists recognized the shift in how society responded to the War on Drugs as compared to the response to today's opioid epidemic. During the conference, I witnessed a call for more accurate and more compassionate language and a plea for tolerance. I heard the panelists including Dr. Joseph Garbely, DO, FASAM, Vice President and Medical Director, Caron Treatment Centers & Program Director, Caron-Reading Hospital Addiction Medicine Fellowship and Dr. Beverly Malon, PhD, RN, FAAN, CEO, National League of Nursing for Nursing advocate for education on the topic of addiction and empathy for those struggling with this chronic disease. For me, the most profound learning I walked away with was twofold; an understanding of the widespread destruction this epidemic causes individuals, families and communities and the critical need to engage in honest, solution-oriented conversations. Will you join me in continuing the conversation? Health information technicians are in high demand and that is why Peirce’s Health Information Technology (HIT) program is so valuable and marketable in today’s workforce leading it to be this month’s program feature. Accredited by the Commission on Accreditation for Health Informatics and Information Management Education (CAHIIM), the HIT program at Peirce is guaranteed to position students for future certifications, degrees and careers. Don’t just take my word for it, though. 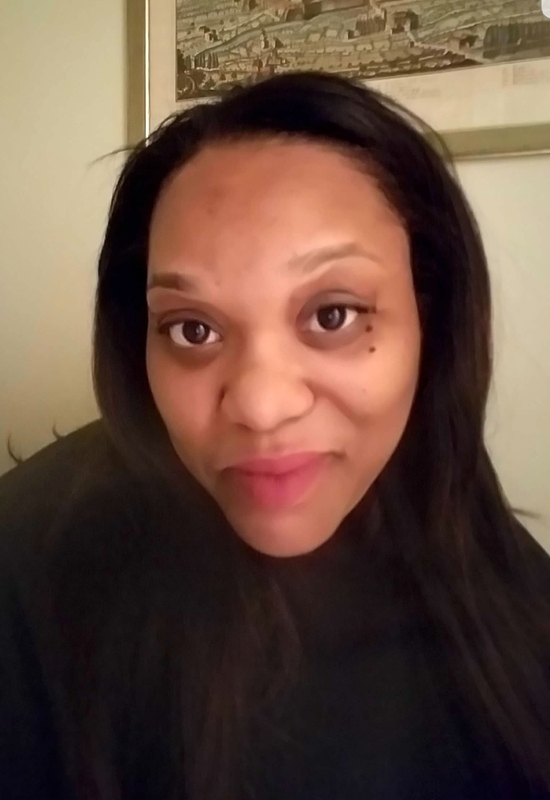 Check out a Peirce alumna’s story who found success and accomplishment when she enrolled in Peirce’s Health Information Technology program. A single mother of four children never considered returning to school after moving into domestic violence housing in 2014. 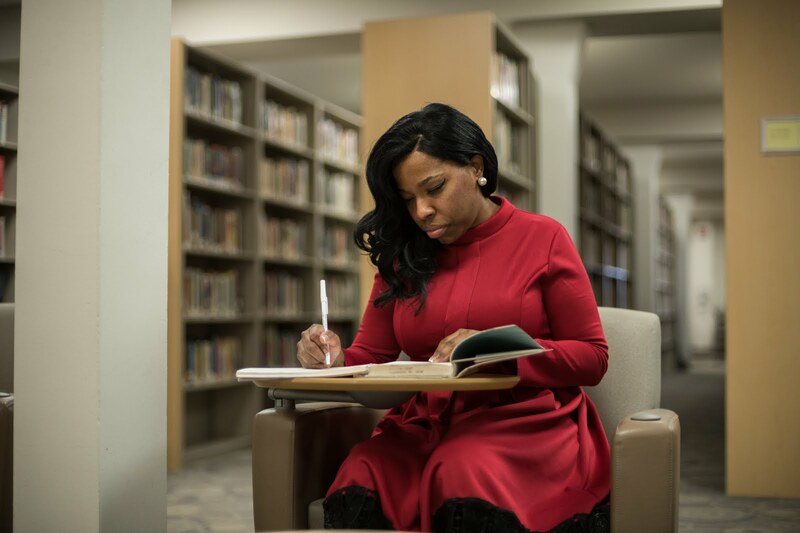 But, thanks to the encouragement of her counselor and her desire to achieve a better life for her and her family, Sheryl Carter set out to discover what being a non-traditional student was all about. 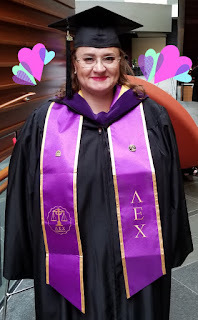 Sheryl had earned her associate degree in paralegal studies years prior and had been enrolled in a registered nursing program for a period of time. But, as it does, life got in the way and she never used any of this classroom experience. When Sheryl decided to head back to school, she not only wanted to re-evaluate what degree she would pursue, but also find a school that would accept her transfer credits to allow her to excel through the college process as quickly and efficiently as she possible. After some research, Sheryl decided Health Information Technology was the perfect match for her due to her passion for the healthcare industry. Unfortunately, the first school Sheryl attended dropped the program only after she had been enrolled for a few short months. Luckily, with the help and encouragement of those around her, Sheryl discovered Peirce College and that is where her new journey began. “I knew I had a deep interest in the healthcare field and at this point in my life I knew I needed to find a program that was CAHIIM accredited, online and flexible so it fit my schedule of being a mom of four. I found all that at Peirce College,” said Sheryl. During Sheryl’s time in the Health Information Technology program at Peirce College, she was challenged beyond her wildest expectations and wasn’t sure she’d be able to get through at times, but thanks to her support system in and out of the classroom, she found the success she was looking for. And Sheryl certainly kept going, right to the finish line. In December 2017, Sheryl proudly graduated with her Associate in Science in Health Information Technology. To Sheryl’s excitement, she PASSED on the very first attempt and Peirce College was there to reward her with their RHIT Exam Incentive Program. Through this opportunity, eligible Peirce students or alumni are encouraged to take the RHIT or RHIA Exam by offering reimbursement on the exam fee to successful, first-time test takers. Currently, Sheryl works two jobs, one for the State and one for a Health Information Management department in a local hospital, where she is gaining experience to go alongside her new degree. In addition to this strong work ethic, Sheryl seamlessly transitioned right into Peirce’s Bachelor of Science in Health Information Administration program, so Sheryl is still an active student chasing her dreams. Sheryl hopes with her continuous education, new certification and years of experience she will be able work one day for the State Cancer Registry or the Federal Government. Congratulations to Sheryl on all of her accomplishments so far! If you or someone you know is interested in learning about Health Information Technology or the RHIT Exam Incentive Program, reach out to me, Dr. Stephanie Donovan at 215.670.9327 or sadonovan@peirce.edu.